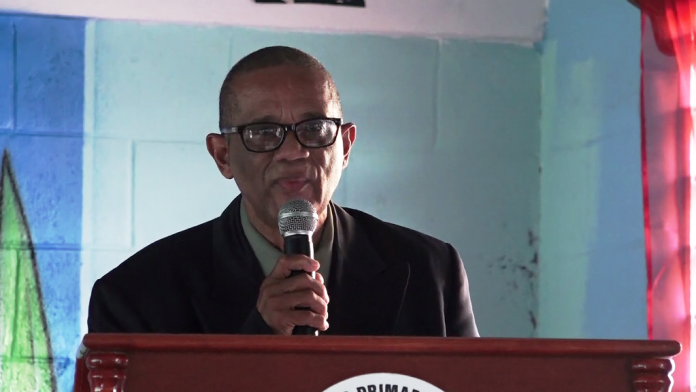 BASSETERRE, St. Kitts – The Permanent Secretary in the Ministry of National Security Osmond Petty disclosed that the membership of the Explorer groups around the island should exceed 300 young people by mid-April. This achievement will be realized once the St. Peters Explorers movement is launched by the middle of next month. Petty described the Mol-Phil Explorers as the flag-bearer group as it was the first to be introduced as part of the Explorer Movement. Launched in July 2017, it caters to children aged 5-19, mainly from Molineux and Phillips Village. The permanent secretary said that the current membership of the Mol-Phil Explorers was 150 and it was still growing. The Shadwell Explorers Group was launched in December 2017, while the newest group, the St. Paul’s Explorers, was launched in March. Outlining the objectives of the group, Petty said that the ministry wanted to develop a programme to foster positive attitudes in the youth of the various communities. The Explorer Movement is a part of the Ministry of National Security’s Crime Prevention and Reduction Strategy and its Social Intervention Programme. Among the objectives of the programme is to encourage positive self-awareness, good hygienic practices and a system of recognition for those who display positive attitudes toward others. The Explorer Movement is implemented and coordinated through a partnership between the Ministry of National Security and the Royal St. Christopher and Nevis Police Force.